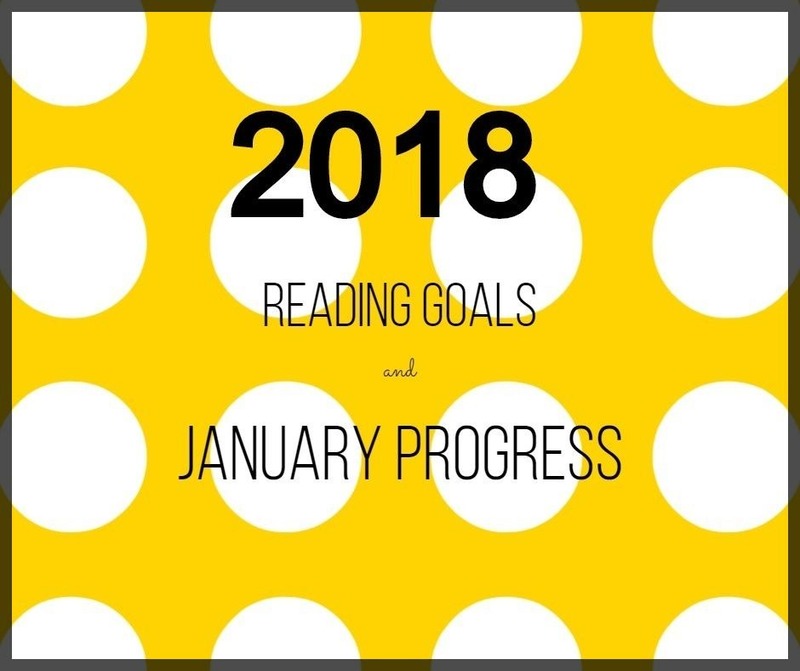 It’s a new year (even though January is somehow already behind us) and time for new reading goals! But first, let’s discuss last year. My goal last year was to read 120 books, of which 40 would be nonfiction. That was basically my only criteria. I knew that the nonfiction take me longer to get through, but I did try to have one going all the time. At the end of the year, I had read 128 books, of which 41 were nonfiction. This year, I want to go for a little more structure and depth to my reading. I’m keeping the number goal of 120, but upping my game to 50 nonfiction. I’ve made a list of about 30 classics and professional development books I want to get through. Not all of the 30 will qualify as nonfiction, but there are some challenging classical fiction reads in there. I’m anticipating that I will easily fill in the gaps just by following my fancy at the library. And since I’ve been stupendously slow about getting back to blogging this year, we’re already to the point that we can evaluate how I did in January. I’ve read nine books so far, and Goodreads is telling me I’m one book behind schedule. However, I’m currently reading 8 books, so I’m not really worried about that right now. As I finish these off and work in some lighter fiction reads I’ll get back on track. Miss Buncle was my favorite light fiction read, and Miss Prim came in a close second. “How to Homeschool” by Gayle Graham was the best nonfiction read of January. 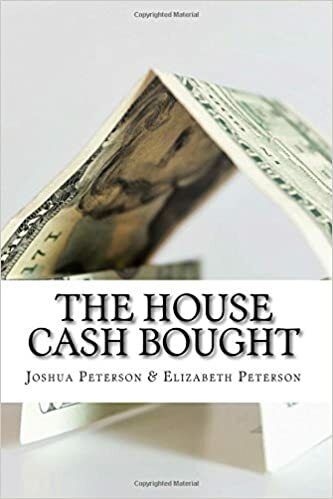 If you’re beginning to homeschool, the practical tips on how to manage house, littler kids, and school are invaluable. The World of Laura Ingalls Wilder was absolutely fascinating. Honey for a Child’s Heart was a thoughtful discourse on the benefits of reading aloud in a family life. It also included some great booklists, broken down by general age/reading level. I always love a booklist! Hopefully my currently-reading stack on Goodreads. Ha-ha. I have 2 books by Susan Schaffer McCauley going (For the Children’s Sake and For the Family’s Sake) and Ourselves by Charlotte Mason. The Pilgrim’s Progress is one of the classics on my list for this year too. Hopefully I’ll check back in here at the end of February and let y’all know what I’ve finished! What’s your reading life looking like this year? Favorite book so far? Let me know in the comments!